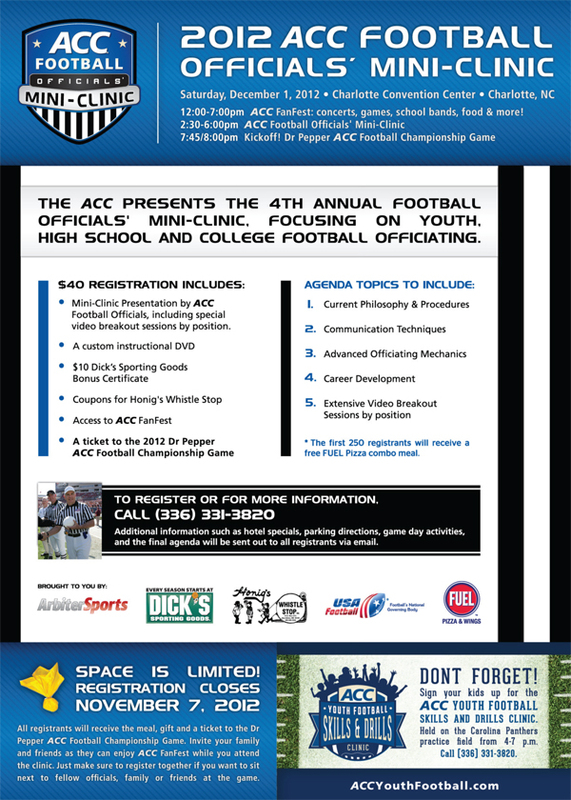 The Dr. Pepper ACC Football Championship returns to Charlotte this year. The central location, thriving city and visitor friendly culture makes Charlotte a great option for the conference event. Students, alumni and anyone affiliated with the participating colleges are passionate about their school’s performance. This will surely bring a buzz of energy to center city Charlotte. There is a Night of Legends presentation event on Friday, November 30 and concerts, bands, activities and clinics on December 1 before the championship game. Kick off is between 7:45 and 8 p.m. Details.